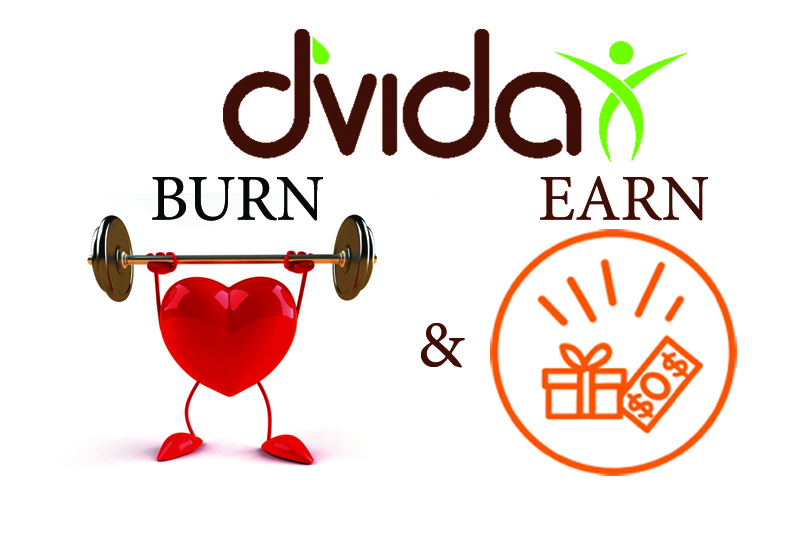 d’Vida Health – Earn & Burn! The d’Vida Health App will empower and incentivize individuals to live and maintain a healthy lifestyle through exercise & nutrition. The idea is to not only make healthy living easier and accessible, but to also reward fitness progress and maintenance. Burn & Earn! Obesity and other health related issues still remain a massive societal problem despite all the available options for healthier living – from gyms to meals. d’Vida plans to combine knowledge, motivation/incentives, convenience and social sharing to help individuals better stick to a lifestyle of exercise and healthier consumption. Most customers attempt to exercise and eat right by themselves. Unfortunately, with time constraints, lack of motivation, limited access to healthy foods or the knowledge of how best to maintain a healthy lifestyle, it seems difficult to maintain and frankly isn’t very enjoyable. Though there are options such as fitbit, gyms, meal programs and fitness tracking apps, nothing seems to effectively combine all these elements and provide incentives for sticking to a program and rewarding progress. d’Vida’s app and business plans to provide financial and non-monetary incentives for customers to effectively and sustainably combine all the necessary elements (i.e. of exercise, proper diet) for healthier living. Customers can earn points that can then redeemed at partner vendors for actual products, gift cards etc. Sources of income include commissions from sales of physical products from partner vendors; sale of d’Vida products including nutritional bars, supplements and related items; membership and subscription fees for partner vendors for additional services such as customer data, marketing and promotions.